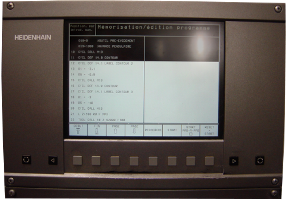 12,1“ Industrial monitor as replacement for the 14“ CRT Monitor of Heidenhain. 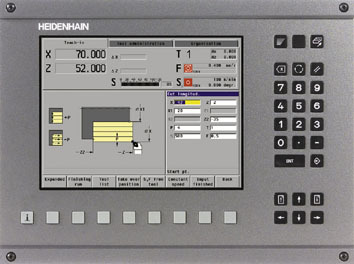 This 15 "Industrial Monitor is designed to replace the 15" screen designed by Heidenhain. 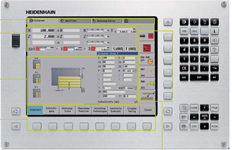 This 15 "Industrial Monitor is designed to replace the 15" screen from Heidenhain. 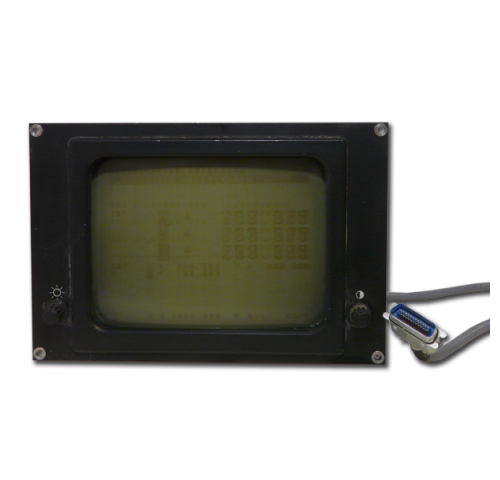 This 8.4 "Industrial Monitor is designed to replace the 9" screen from Heidenhain. 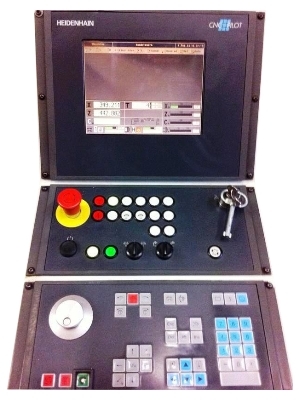 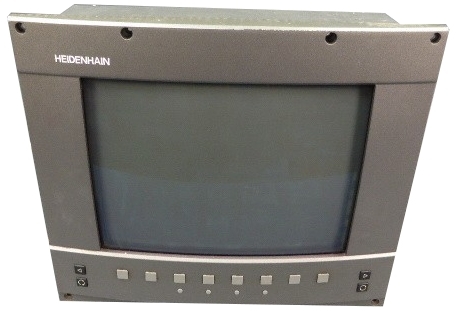 This 12.1 "industrial monitor has been designed as replacement for the 12" CRT Monitor of Heidenhain. 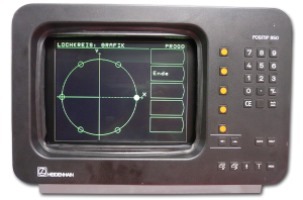 This 10.4 "industrial monitor has been designed as replacement for the 12" monochrome monitor of Heidenhain. 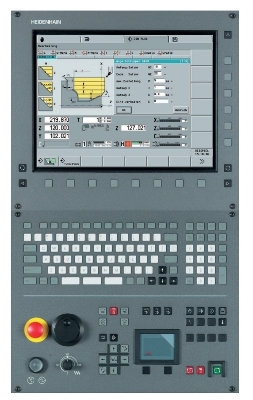 This 12.1 "industrial monitor has been designed as replacement for the 12" monochrome monitor of Heidenhain. 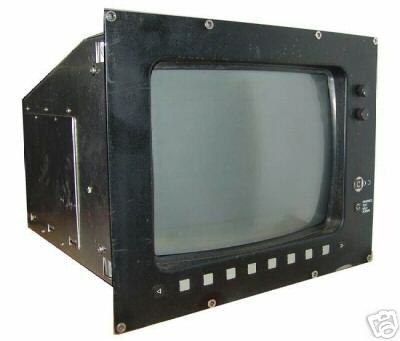 This 12.1 "industrial monitor has been designed as replacement for the 12" monochrome monitor designed by Heidenhain. 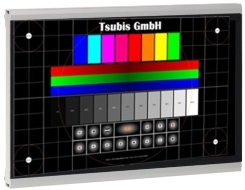 This 12.1 "industrial monitor has been designed as replacement for 12" monochrome monitor designed by Heidenhain. 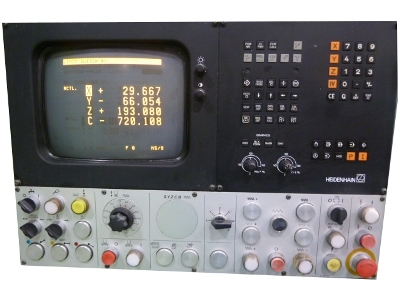 This 12.1 "industrial monitor has been designed as a replacement for the 12" monochrome monitor of Heidenhain. 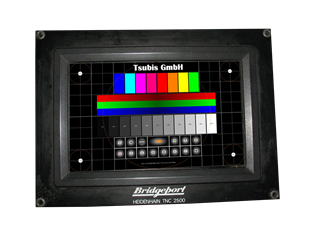 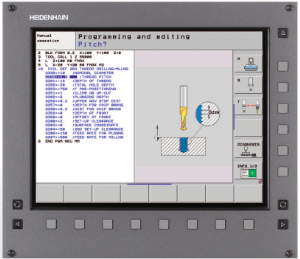 This 9.5" industrial display was designed as a replacement for the display on the control Heidenhain. 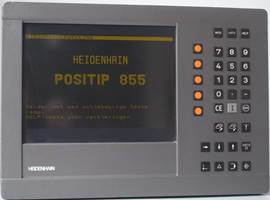 This 12,1 "Industrial display as well as the inverter were designed as a replacement for the Monitor Heidenhain. 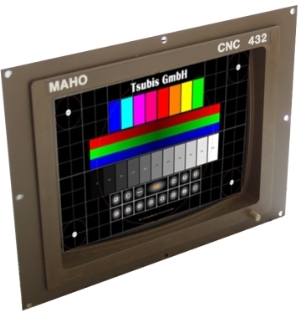 This 12.1 "industrial monitor has been designed as replacement for the 12" monochrome monitor of Heidenhain BE 512.. 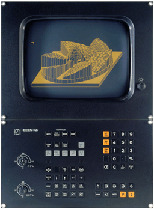 This 12.1 "industrial monitor has been designed as replacement for the 12" monochrome screen of Heidenhain. 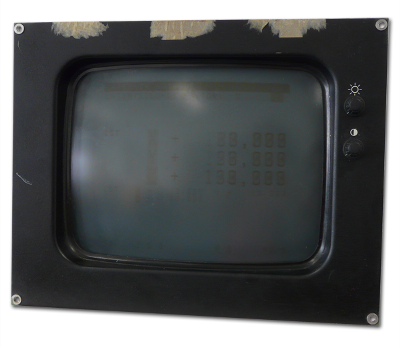 This 10.4 "industrial monitor has been designed as a replacement for the BF120 on the Heidenhain. 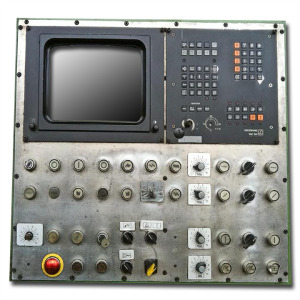 This 15 "industrial monitor has been designed as replacement for the 15" TFT Monitor of Heidenhain. 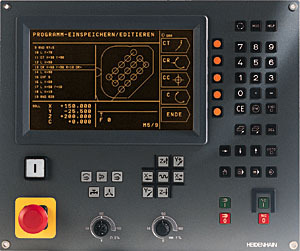 This 12,1 "Industrial display as well as the inverter were designed as a replacement for the control Heidenhain. 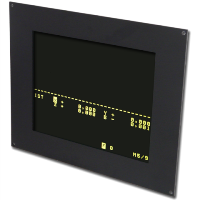 This 10.4 "industrial monitor has been designed as a replacement for the display on the control Heidenhain. 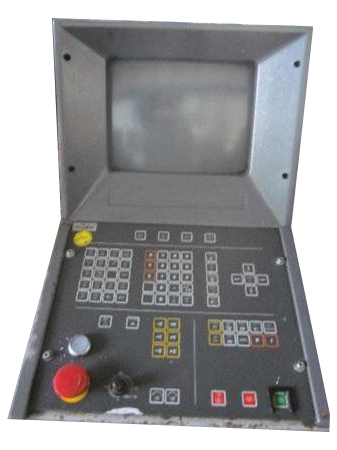 This 12.1 "industrial monitor has been designed as replacement for the 14" CRT Monitor Heidenhain.